I’ve always loved technology. I first learned to program in BASIC during my high school years on a neighbor’s Commodore VIC-20. We copied hundreds of lines of code out of magazines and saved them on a cassette deck just to see if we could make them work. I learned about loops and if-then statements and how to debug code. 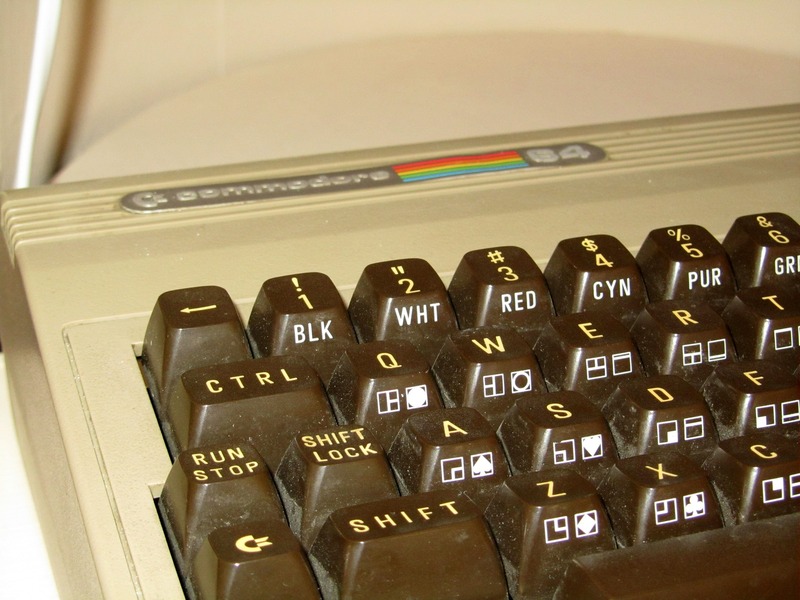 The first computer I owned myself was a Commodore 64. I wanted one so badly. When the price finally hit $199.00 I got one! I’ve been in love with technology ever since. That said, my coding habits suffered while I pursued the various adventures that, as a young man, I found irresistible, namely military service, and law enforcement, as well as flying airplanes and helicopters. Fast forward over thirty years. Wow, is that even possible? Where does the time go? I’m not fifty yet, but I am months away, not years away. (Pause while my Critical Inner Self (CIS) laughs and yells, “Close enough old guy. What the heck are you thinking!”) Read VM Vaughn’s article on Medium about why it’s never too late to learn to code and how to beat your critical inner self. I’m attending the first day of class at Code Louisville for their Front End Web Development track. Code Louisville offers two 12-week software development tracks (total of 24 weeks) to adults who want to pursue a career in the software development industry at no cost to the student! It utilizes Treehouse’s curriculum along with weekly meetings, mentoring, and a final project to prepare area students for a career as a junior developer. To qualify for enrollment in Code Louisville a perspective student must sign up at codelouisville.org and complete pre-enrollment classes within 30 days. This allows you to see what the pace is like (fast and somewhat hectic for a working adult as you might guess) and to see if coding is for you. They estimate 15 to 20 hours per week minimum to complete the coursework. I would say that is accurate and for the 30 day period I was completing the pre-enrollment courses all I did was work during the day and do Treehouse coursework during the evenings. There was no time left for much of anything else unless you don’t need to sleep. There is currently a waiting list. I completed my pre-enrollment classes in October 2016 and I was enrolled for the May 2017 session. Luckily, they had some last minute openings and I was able to get bumped up to the January 2017 session. 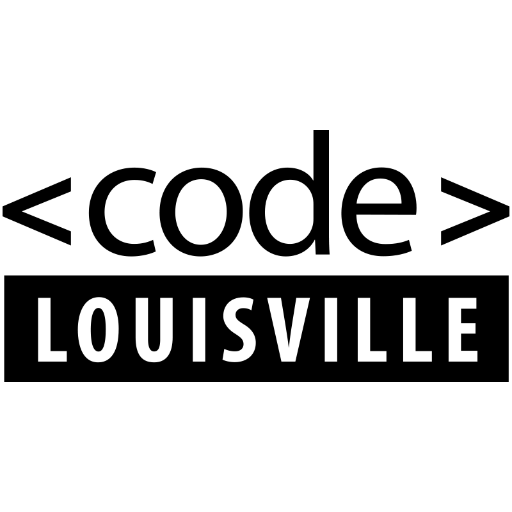 So, if you are interested in Code Louisville, sign up as soon as possible. If you are a working adult, don’t hesitate to sign up. I waited because I initially thought the classes were full-time during the day like a traditional coding boot camp. I later found out the classes meet once per week in the evening and the coursework is completed online. You can complete the coursework whenever it is convenient for your schedule. They just ask that you have each week’s assignments done by the end of the week. You can do this while you work full-time! Well, I’m off to my first class to start my official coding journey. I’ll try to post an update regularly to let you know how it is going. Again, if you live in the Louisville area and you are at all interested, sign up and give it a try. You might just discover that programming is for you!